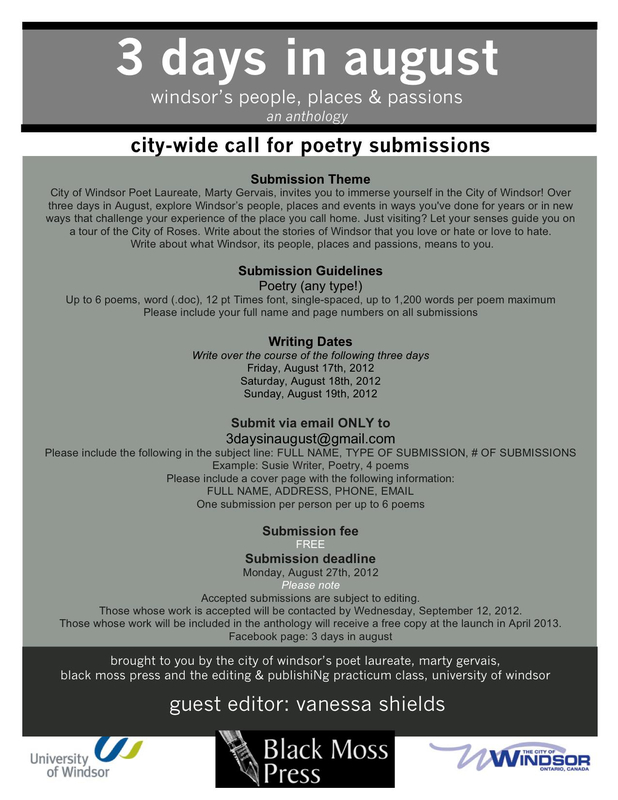 Write About Windsor! Don’t Wait!!! !